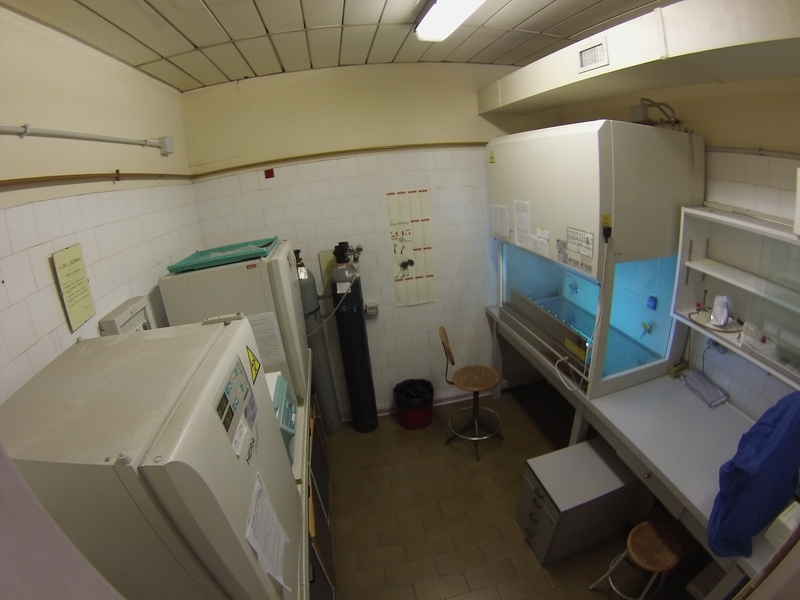 Our Laboratory is located at the Department of Biochemical Sciences A. Rossi Fanelli of “Sapienza” University of Rome. It is comprised of 3 rooms (each of around 30 sq. mt.) 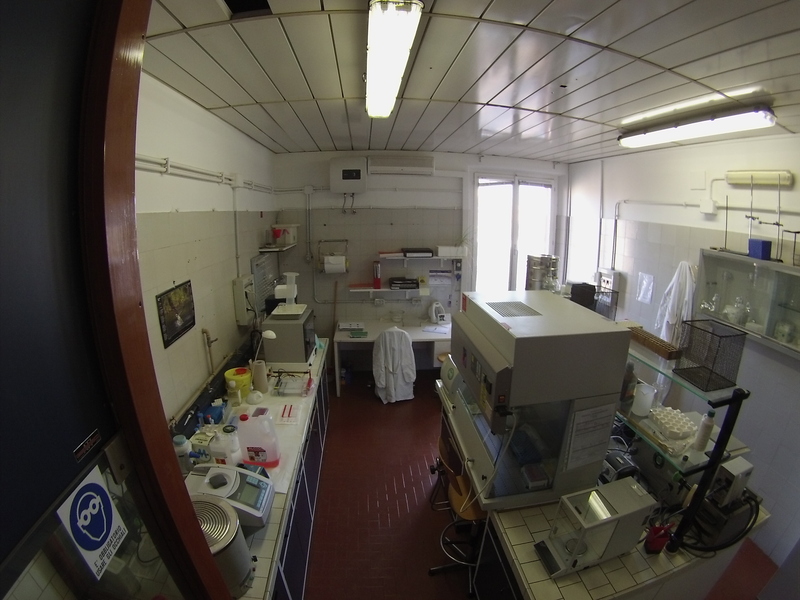 that are fully equipped with all the apparatus required to conduct redox biochemical studies on human and animal samples, and cell culture. and personal computers iMac (Apple) for data collection and analysis.